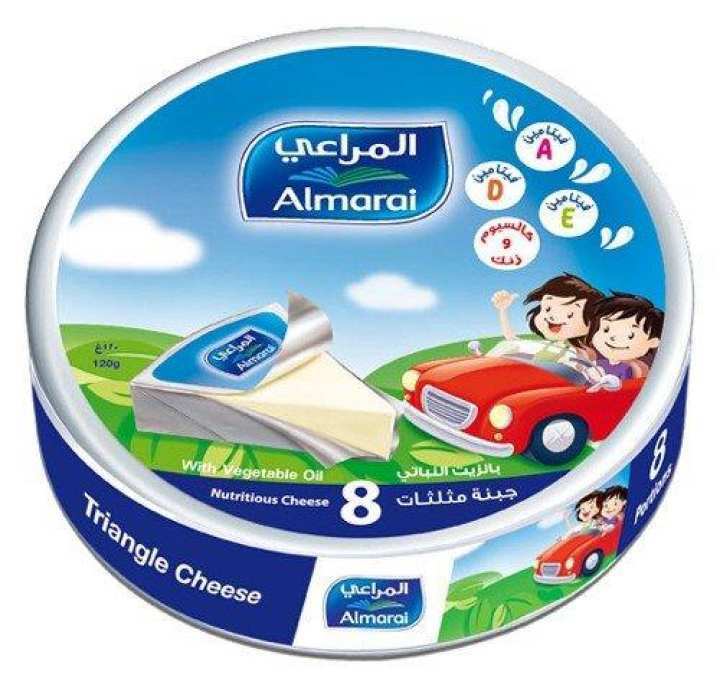 Individually wrapped in a colorful fun pack to seal in freshness and taste, Almarai Triangle Cheese is specially made with kids in mind. It allows all youngsters to prepare and enjoy their own tasty, filling snacks whenever they feel hungry. Triangle Cheese helps kids – as well as their parents – feel fit and healthy.